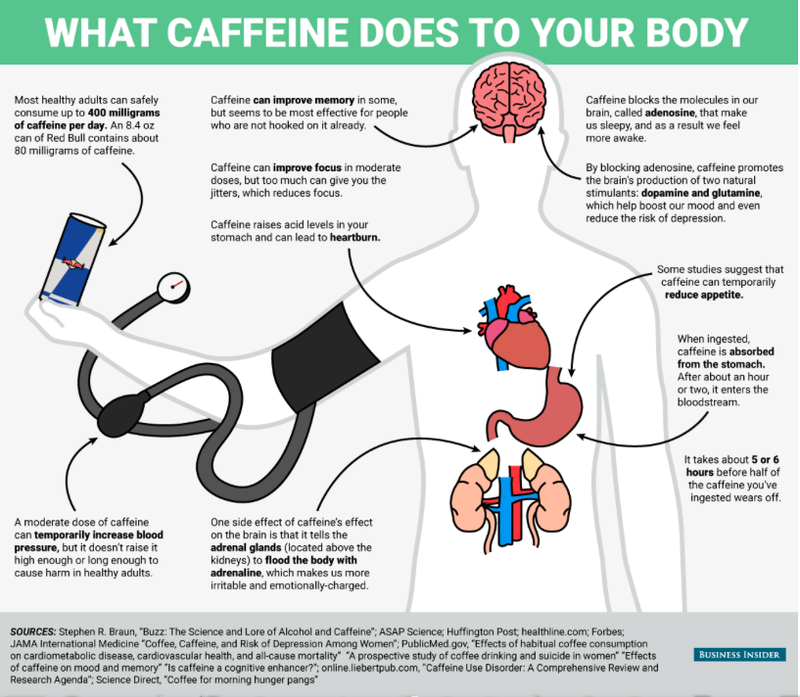 Most people in advertising live off caffeine. 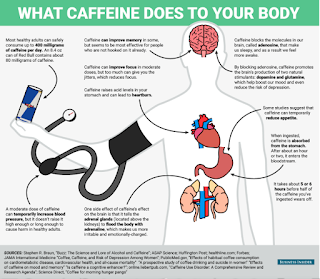 Frequent late nights can do that to a person - especially if you work on a coffee, soda or energy drink brand where you have 24/7 access to the product! In the past, caffeine has gotten (unfairly) a bad wrap, so we are here to set the records straight...coffee is not only necessary, but it can be goooooood!